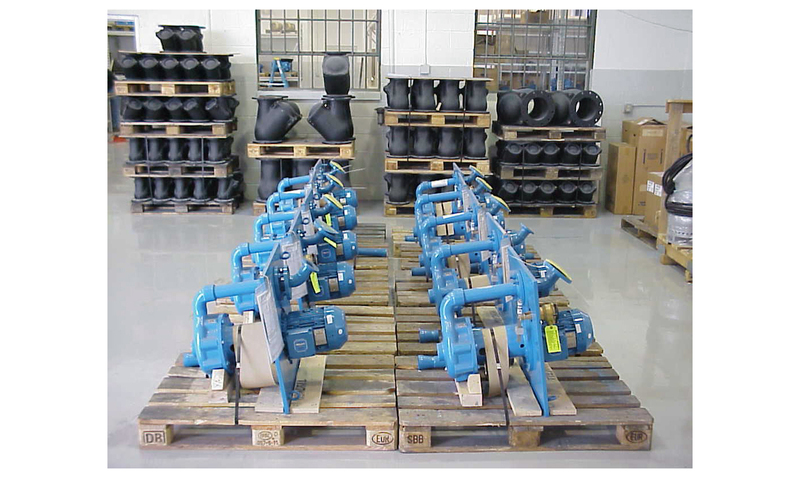 With 21 Different product lines to choose from, Pumps & Systems can source any pump or part necessary for your application. 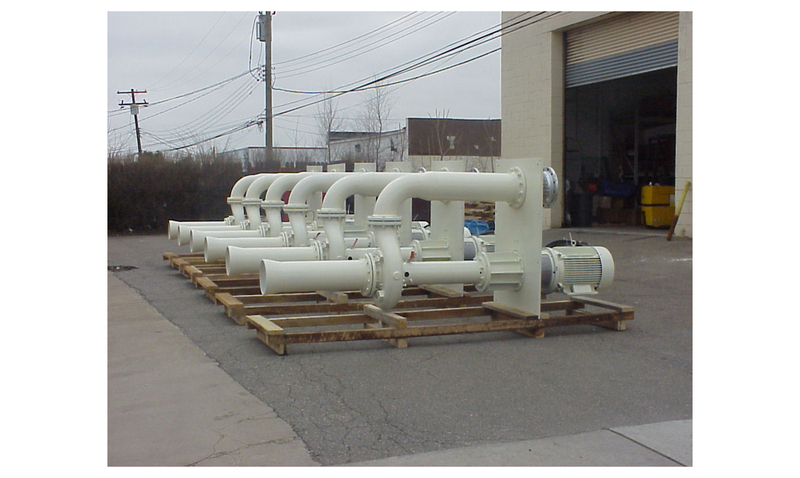 We can build and fabricate any system for your application! 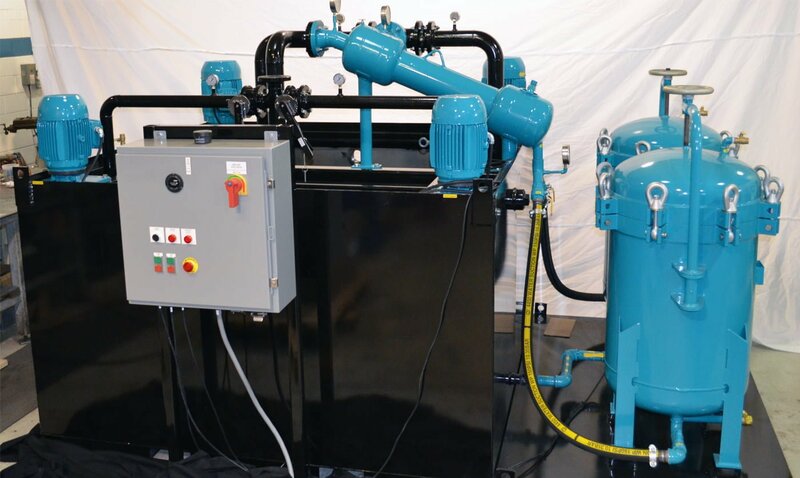 Our Engineered systems include but aren't limited to Water Reclamation, Abrasive Removal, Grinding Filtration, Booster, Chiller, and De-ionizing Cart Systems. 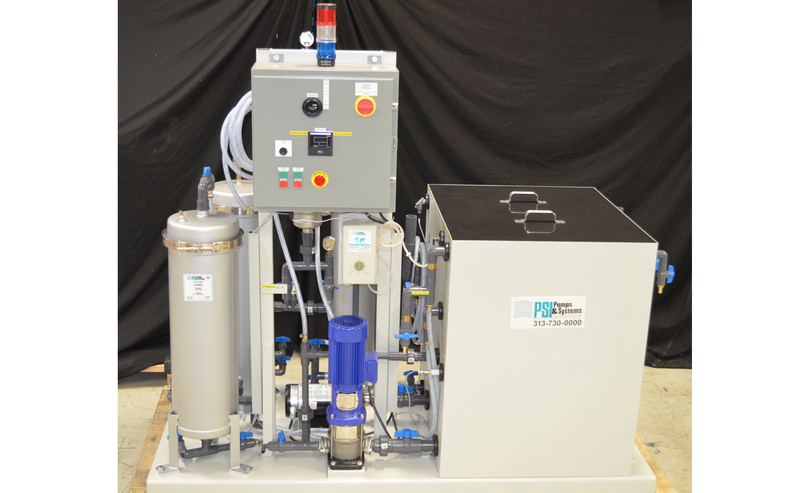 When it comes to filtration for your water jet or any machining process, we can build you a system that will work in line with your existing equipment to help provide the purest water possible. We also offer all sizes and materials of bags, vessels and cartridges for your existing filtration system. 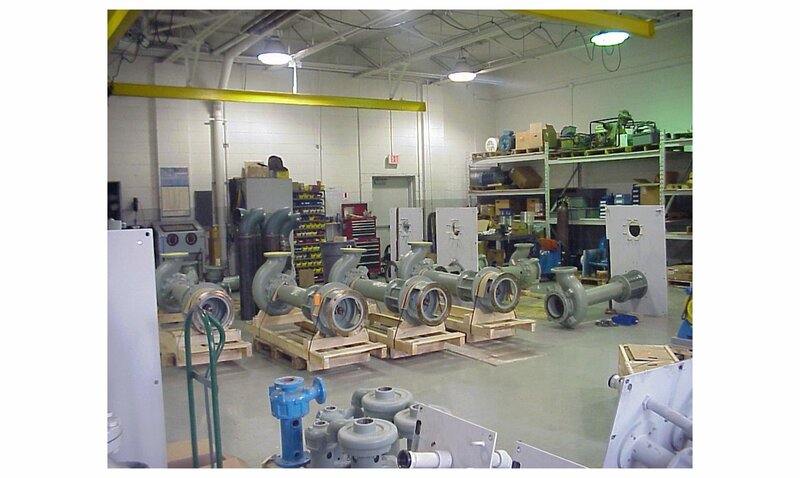 Our highly skilled craftsmen offer complete repair and rebuild pump or system services. 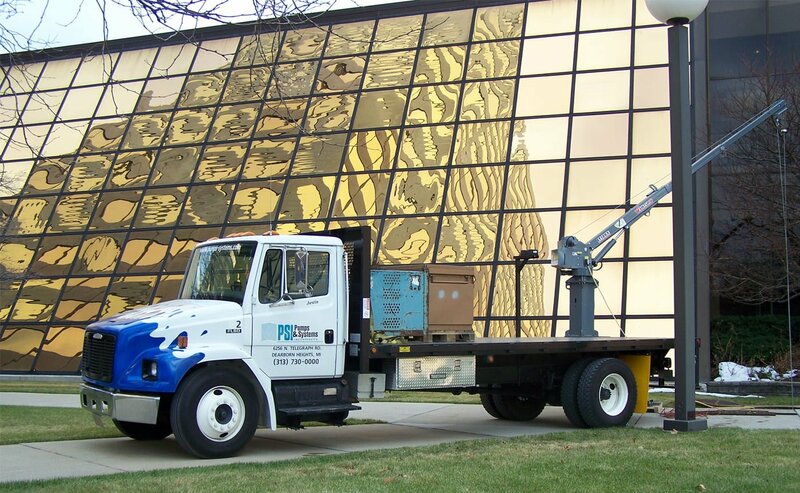 We will also work with you to develop specialized maintenance programs to ensure the equipment at your site is consistently operating at top performance. Do you need a custom system? 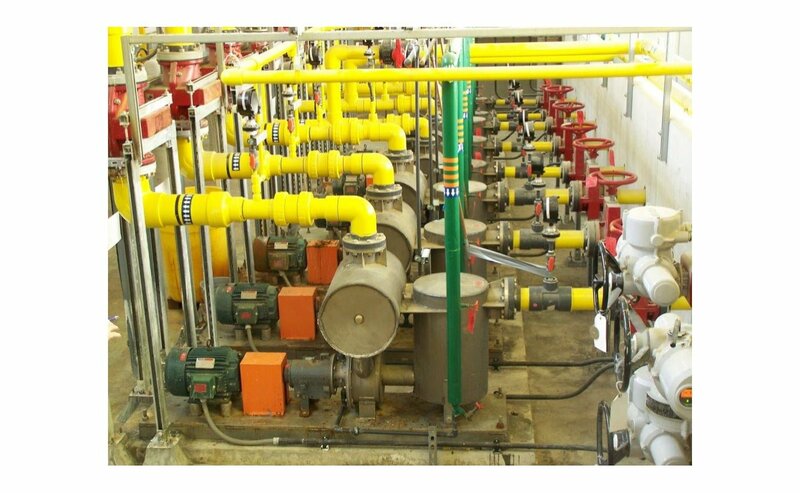 Pumps & Systems Inc. is considered a leader in the industrial pump distribution industry with high quality, innovative pumping solutions since 1994. 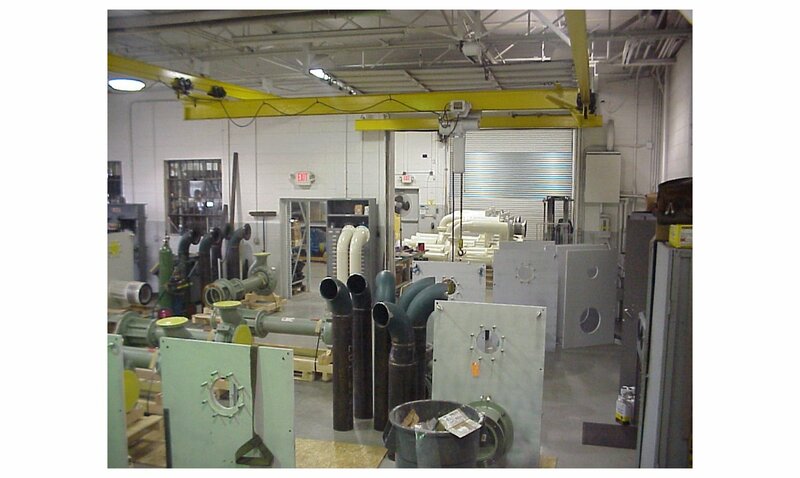 We currently operate out of our 10,000 sq-ft facility located in Dearborn Heights, Michigan. This is the home of our re-manufacturing, repair, warehousing and support staff. Our company's current position has been accomplished through the dedication and hard work of devoted employees upholding the tradition of customer service and using nothing but the highest quality products. We are people who care about your needs and would love the opportunity to help solve your problems.